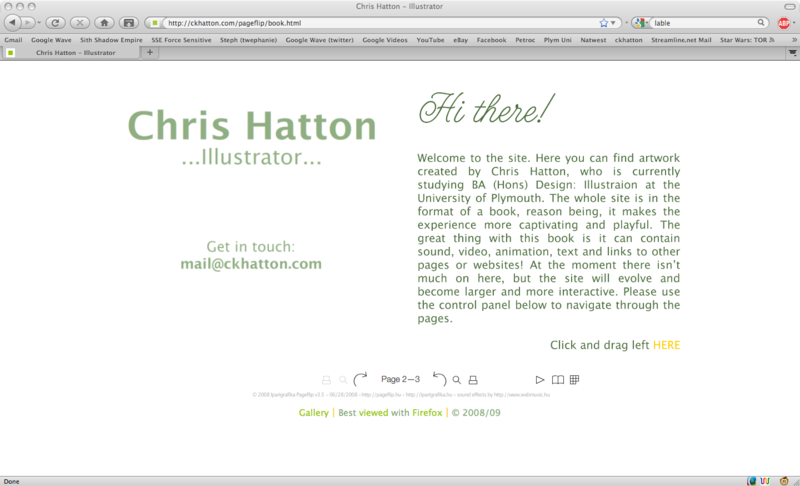 Revamped site and a Blog! I’m glad to announce that my website is finally been updated after such a long time. It’s more the style that has been changed rather than the content, but it was necessary as I couldn’t expand the site. So now I have a better structured site I can start adding things. Also I now have a functioning blog! Yay! 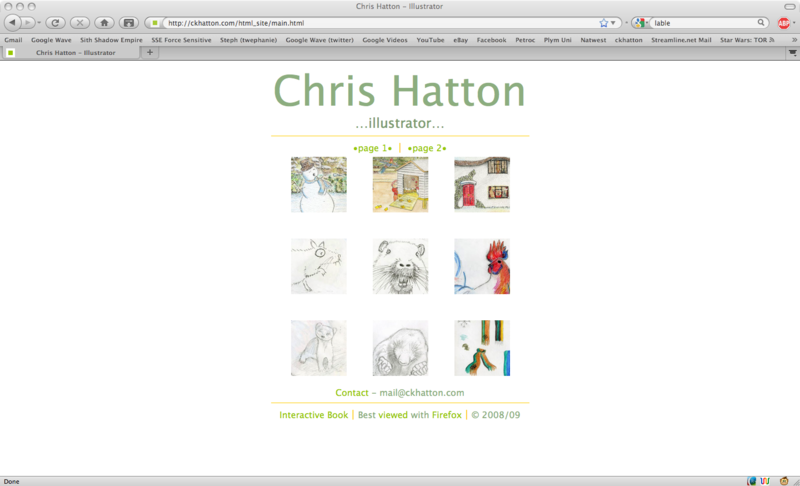 With the use of a blog, you can now keep up to date with what I’m up to. So if you wish to, please sign up to my newsletter to the right of this blog. As I am now doing a Computing degree, my site will not only just be for artwork, but will also contain projects I’m currently working on during my course. As I mentioned, there isn’t much on the site at the moment, but there will be soon. So stay tuned! P.S. 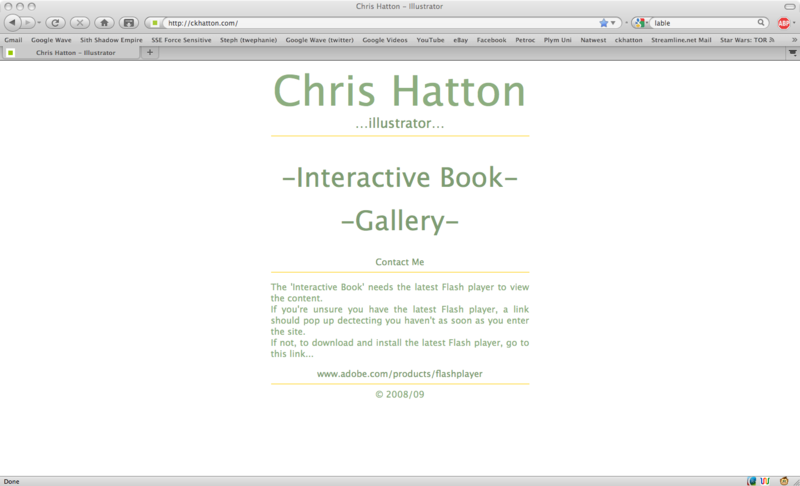 Attached are images of my old site.